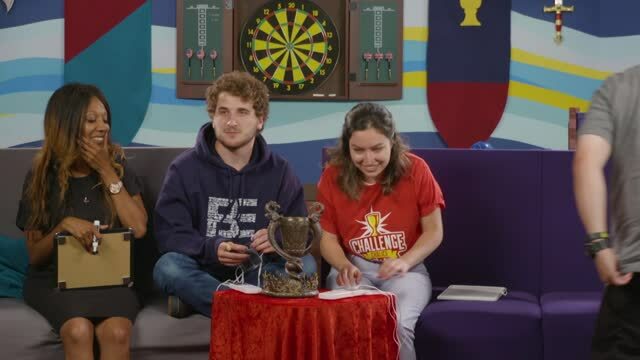 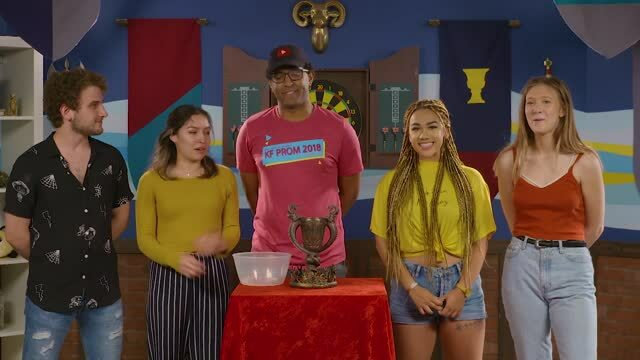 FBE: Try Again challenges different groups of people to get out of their shell in ways that are entertaining, hilarious, and cringe-worthy. 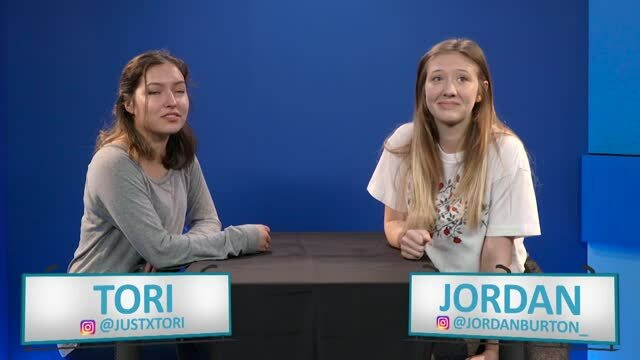 See them guess tunes, eat strange concoctions, and try their best to hold their own in some signature internet provocations. 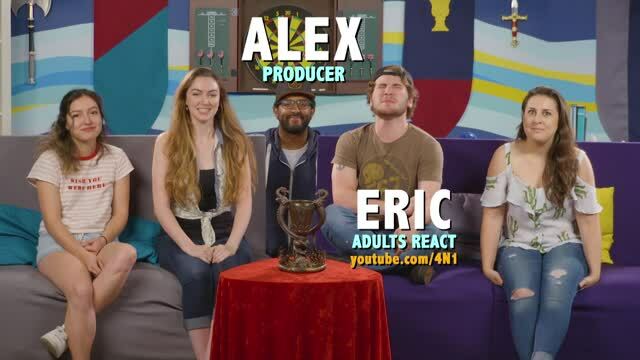 Watch episodes every Wednesday night at 8:30pm/7:30c! 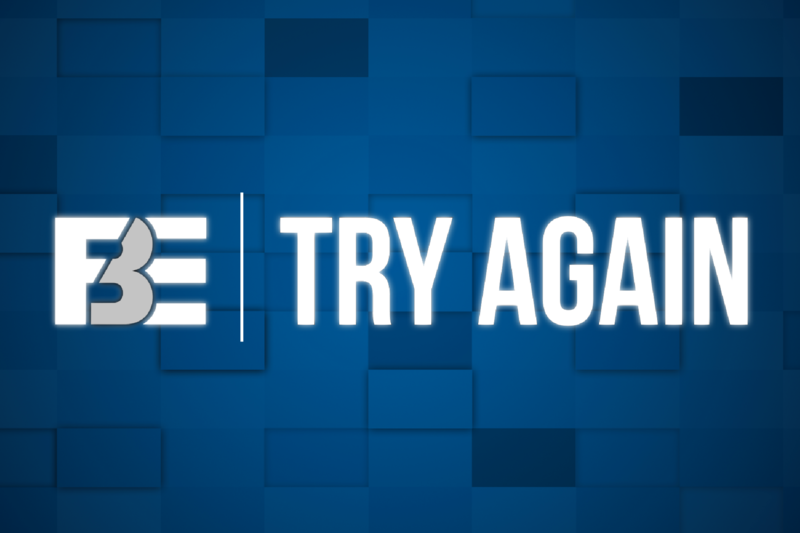 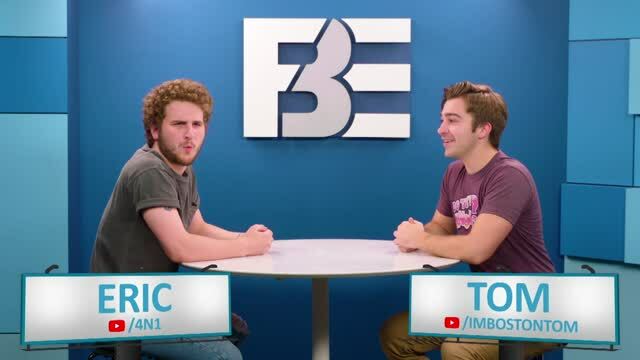 It's a new episode of FBE Try Again!